Up To 10% Off on selected items ends 23rd April. 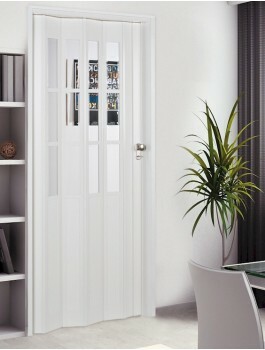 Edition 'Black & White' - Doors with two attractive sides Marley has added two trendy designs to its range of folding doors with the "Edition black&white" themed doors: choose from the lively big city "Skyline" theme and the natural and peaceful "Forest". 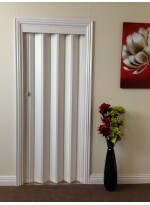 Both themes cover the full heig..
A great Concertina Folding door.Add a touch of luxury to your home with an elegant folding door with beveled see-through panels. Made from safe lead-free vinyl with dual wall construction for long-lasting wear. European quality construction with contemporary style metal handle, snap lo.. 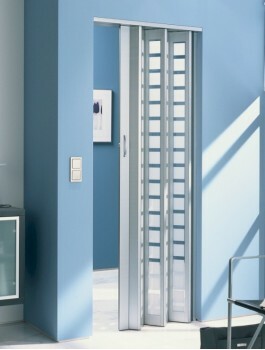 The Marley Plaza folding door has been designed so it can be used to fill door openings up to 88cmm wide. 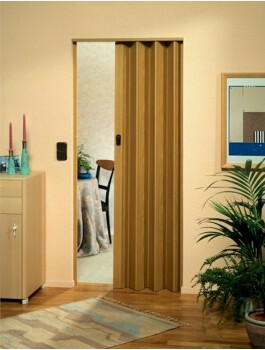 The starter kit contains the required parts to complete one single door 88cm wide. 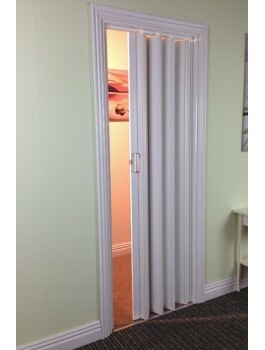 Smaller doors can be built with this door by removing the panels in the door as required. 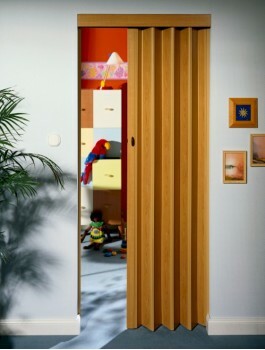 This door has ..
With the pre-assembled "Tango" folding door, functionality is combined with contemporary design into the perfect partner for your room. You can't help but fall under its spell! Colour: White Material: Plastics material with silver metal look handle Properties: one-wing, pre-assembled, e.. The Eurostar folding door is the perfect synthesis from exact technology, great appearance and a little bit of extravagance. Just properly for people with high claims. 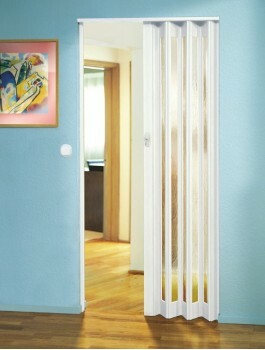 Colour: White with glass panels Material: Plastic material, including adjustment which keeps the door in the open position..
Add a touch of sophistication to your home with the New Generation, cool and trendy folding doors. 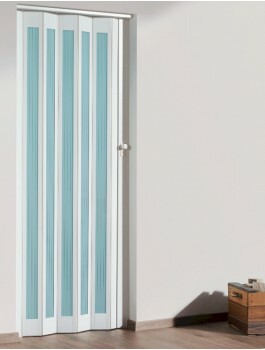 Made from safe lead free vinyl with dual wall construction for long lasting wear. High quality construction and maintenance free rollers provide quiet operation. All hardware inc.. The Eurostar folding door is the perfect synthesis from exact technology, great appearance and a little bit of extravagance. Just properly for people with high claims. 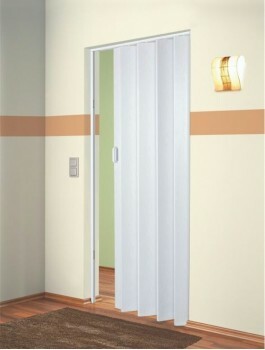 Colour: White with glass panels lines Material: Plastic material, including adjustment which keeps the door in the open po.. 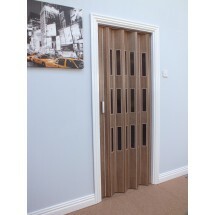 The Light Oak Eurostar folding door is the perfect synthesis from exact technology, great appearance and a little bit of extravagance. 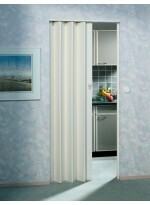 Colour: Light Oak Material: Plastic material, including adjustment which keeps the door in the open position. Lockable handle Properties: one..